In many professions, people prepare for their real work with virtual training. Pilots, for example, practice numerous take-offs and landings on a simulator before they fly a real plane. 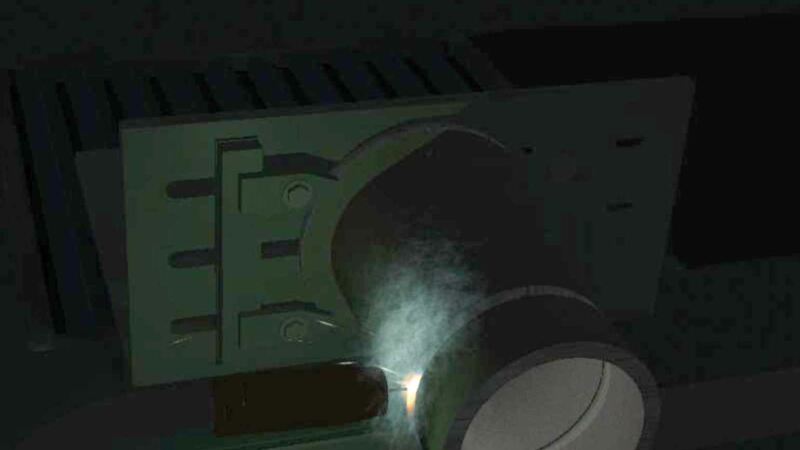 The bigger, more expensive and more hazardous the devices used, the more sense it makes to carry out training in a virtual environment. The same also applies for welding technology. 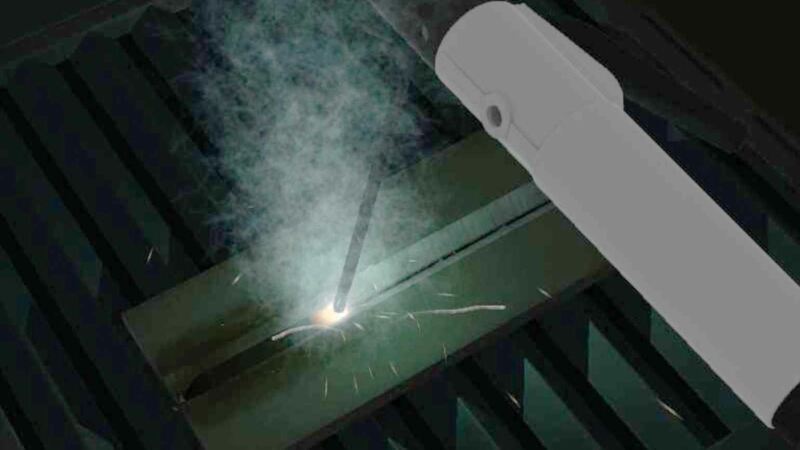 We will show you how you can learn to weld safely and without incurring any material costs. The safety risk to novices is considerably higher in welding than in other jobs because of the hot arcs. 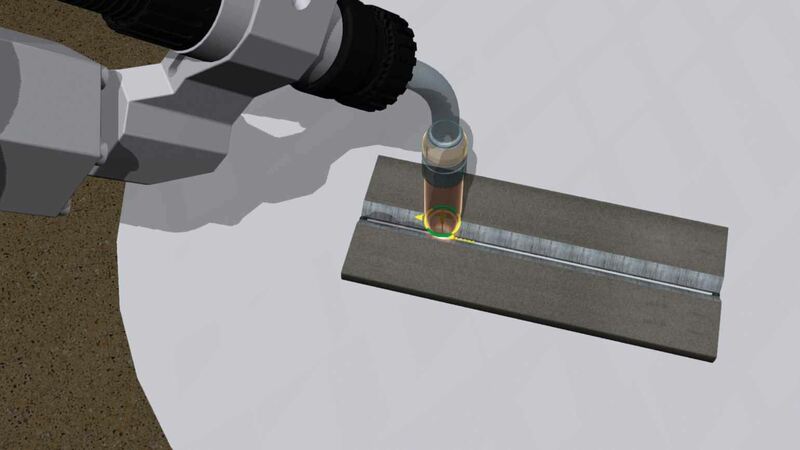 With Virtual Welding, trainees can learn the principles of welding step by step on common workpieces and practice without any risk of injury. This also makes it possible to save expensive consumable materials such as metal, wire and shielding gas. 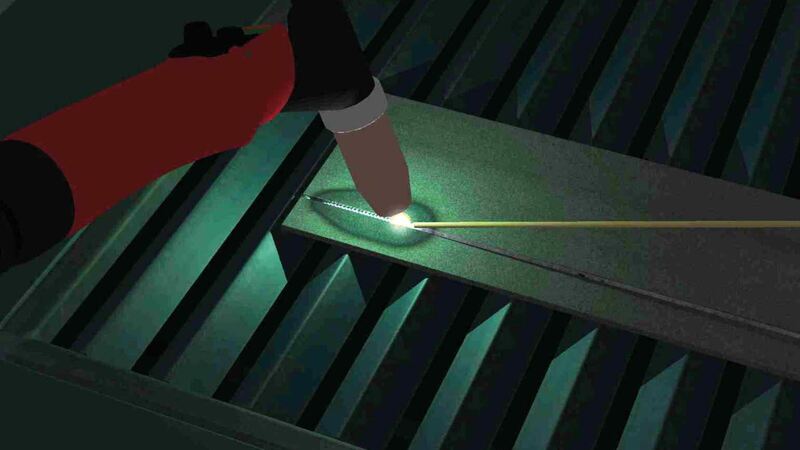 Virtual welding offers novices and trainees the opportunity to get to grips with welding without any risks. 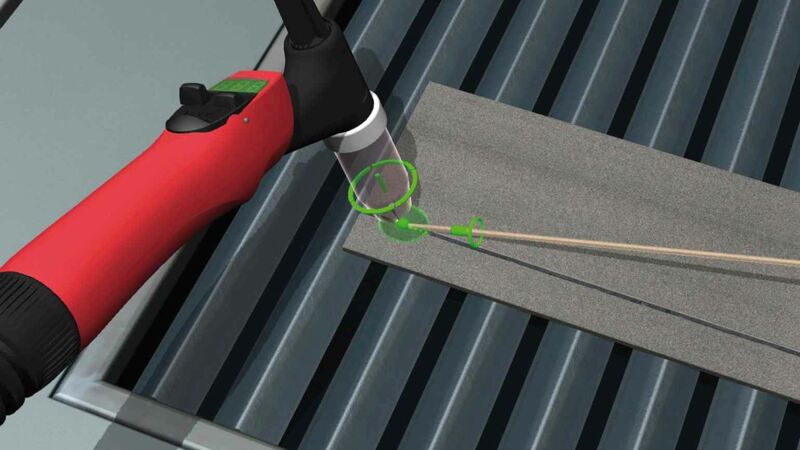 No matter whether it is at trade shows, in schools or in training workshops: the welding simulators can be used with a high degree of flexibility and without any safety concerns. New, innovative technologies in training offer companies the opportunity to get young people interested in becoming welders and to position themselves as a modern employer. 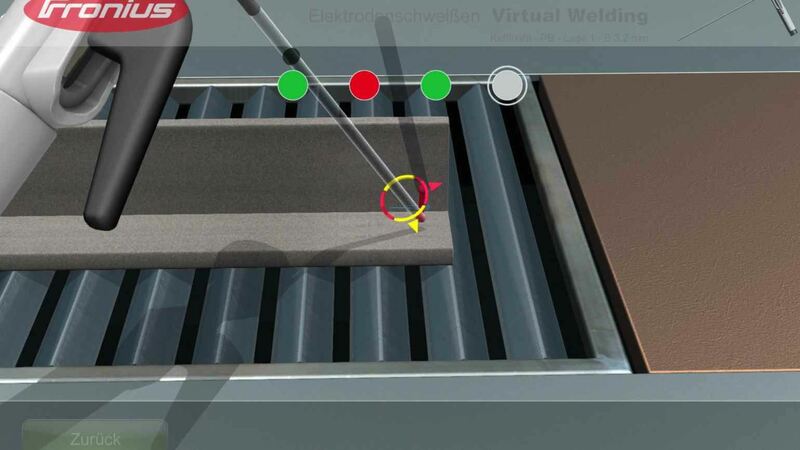 With virtual training, you save resources such as material, gas, electricity and wearing parts during welding training and therefore also make an important contribution to protecting the environment. Due to the virtual support, trainers no longer have to give such intensive support to their students and can provide more targeted assistance in the event of difficulties. 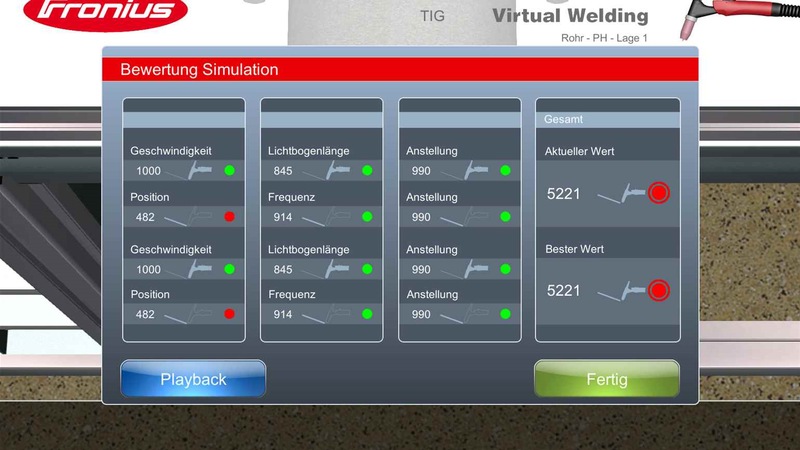 With Fronius Virtual Welding, we are setting new standards for welding training. 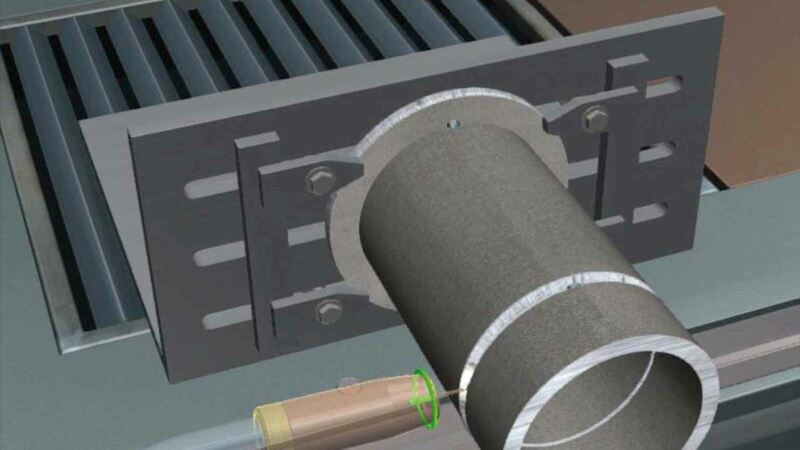 Novices and experts can complete various training units with the individually adjustable welding simulator and therefore learn and improve their skills on the welding torch in an effective, risk-free and resource-conserving manner. 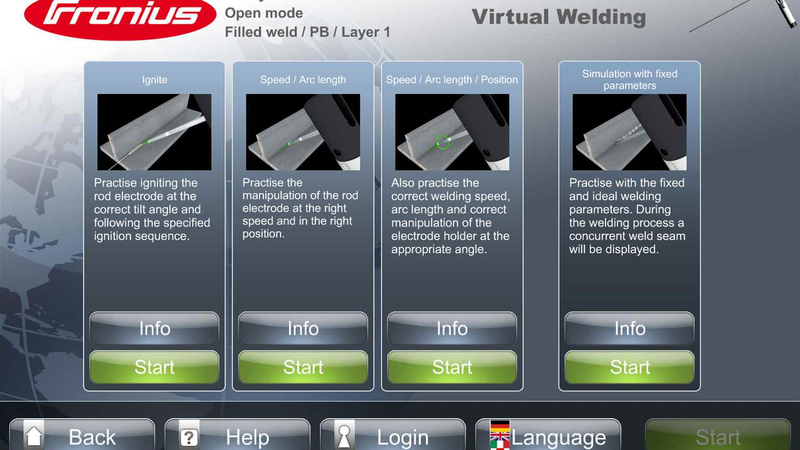 The Fronius Welducation Basic app gives you access to the virtual world of welding. 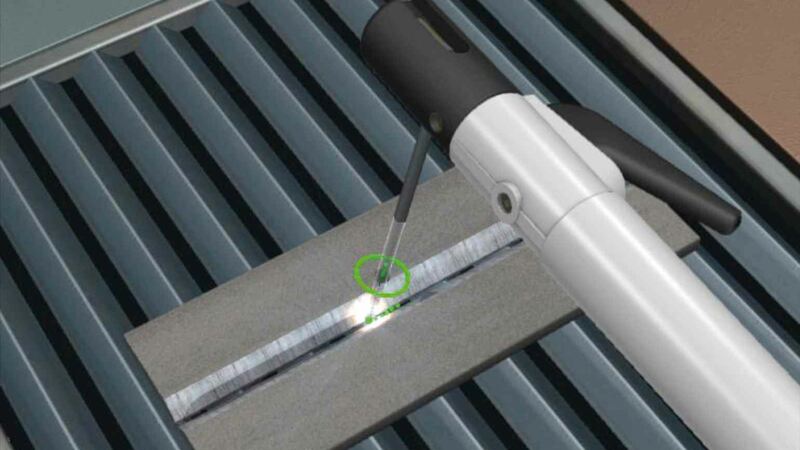 You can solve various welding tasks such as melt runs or fillet welds on your tablet or smartphone, and compare yourself with the best online as you do so.